The Unionville High School Indoor Percussion Ensemble. 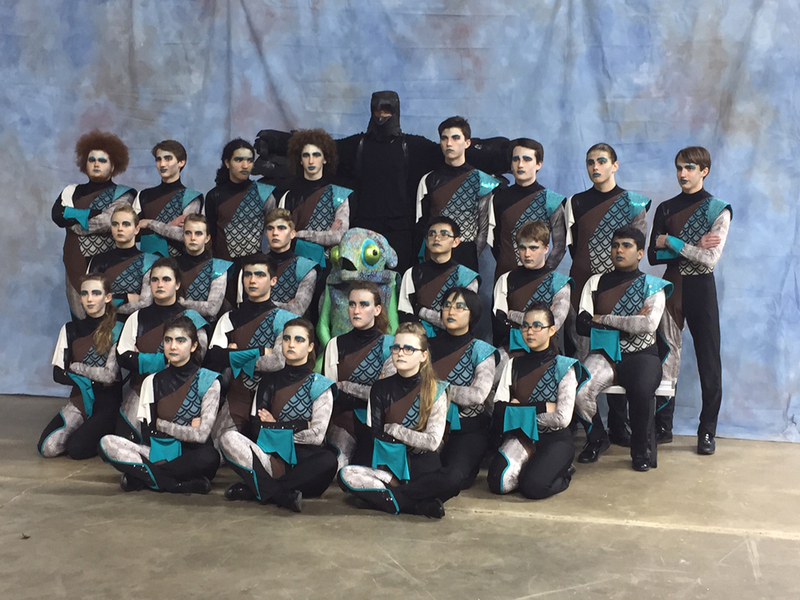 Unionville High School’s Indoor Percussion Ensemble is returning from the Winter Guard International World Championships in Dayton, Ohio as the 7th best in the world in the Scholastic A Division. Unionville competed against 64 groups from around the country in the preliminary round to advance to the semi-final round against 32 groups, and then to the finals against the best 15 groups in the country. This was Unionville’s second trip to the World Championships and their first as a world finalist. 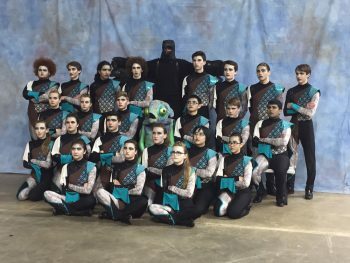 As a testament to their musicianship and performance ability, Unionville is also ending their season as the Mid Atlantic Percussion Society Scholastic A Champions and the WGI East Power Regional Scholastic A Champions. Their award-winning show “The Drought” was filled with excitement and artistry. The 25 member ensemble showed great dedication to their craft with practice three times a week for three hours per night. Almost every Saturday was more than a twelve hour day with practice and a competition, which sometimes took place in a neighboring state. The students used a broad array of percussion instruments including drums, cymbals, marimbas and sophisticated electronic effects to present their dramatic show. They were judged on marching and concert criteria with judges evaluating each their creativity, expression, performance quality and technical excellence.